Old car buffs will remember the Velie .Some may even know that Willard Velie was a frequent visitor in Montana. Carroll Bennett used to recall the occasion when he would drive Mr. Velie up to Badger Creek south of Browning for hunting and fishing, or out to his ranch. Mr Velie liked Montana so well that be bought the old Hoover Ranch in the Highwoods. He then decided to stock it with elk, so someone captured a few and trucked them to the Ranch. Carroll used to tell how when the elk were unloaded, and ran in a pinic, someone said," Look at the Elk Run" and Mr Velie named the ranch Elk Run. By the time Carroll was driving Mr Velie to fish or hunt , Mr Velie was a wealthy man. He was a grandson of the inventor of the steel plow John Deere. Willard resigned as an officer of the Deere Company and founded the Velie Carriage Co. in Moline , Illinois in 1901. 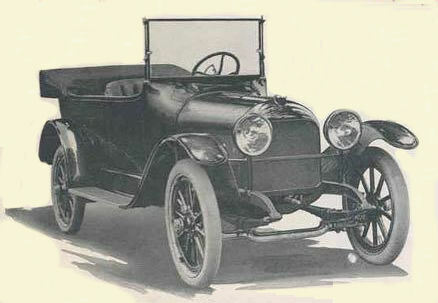 By 1908, Willard Velie saw the potential in automobiles and started the Velie Motor Co. Just as the carriages were noted for their excellent finishes and luxurious detail ( such as tufted upholstery), so the autos were carefully crafted, using internally produced parts, in an early application of the assembly line. 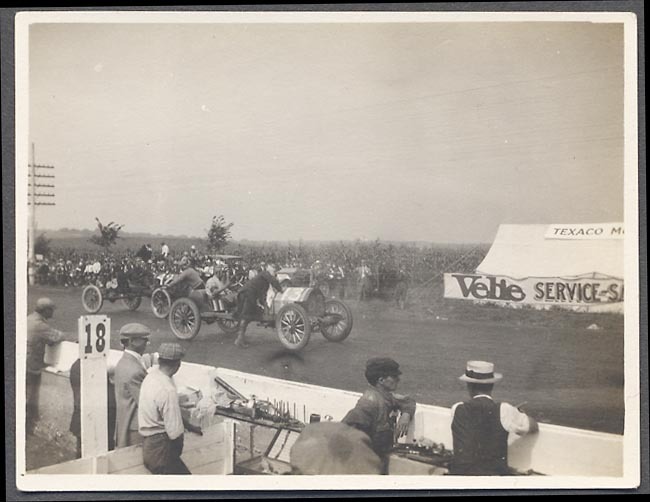 Local newspapers described the Velie as the first car with a 4 cylinder motor and a pleasing enclosed body. 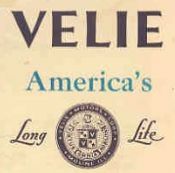 The venture must have been successful because by 1928, the Moline Dispatch noted that only twenty-one of the oldtimers remained in the auto manufacturing business, and of those only two, Henry Ford and Willard L Velie, still owned and operated the businesses they themselves had started. Carroll used to say that each year the Velies would ship out two of their own vehicles for the family to use while they vacationed in Montana. In 1912, the company expanded into the manufacture of trucks - which played a role in world War 1. 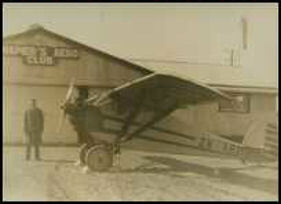 In 1927 the company expaned again and began manufacturing the Monocoupe Airplane which could fly at 100 mph and hold two people.